We have adequate parking to the front of both nurseries which both have wheelchair access. As one of the nurseries is in a converted house, we are on two levels (0-2 1/2 years). We would always try to accommodate any mobility needs to the best way we could, however a disabled toilet is not available. 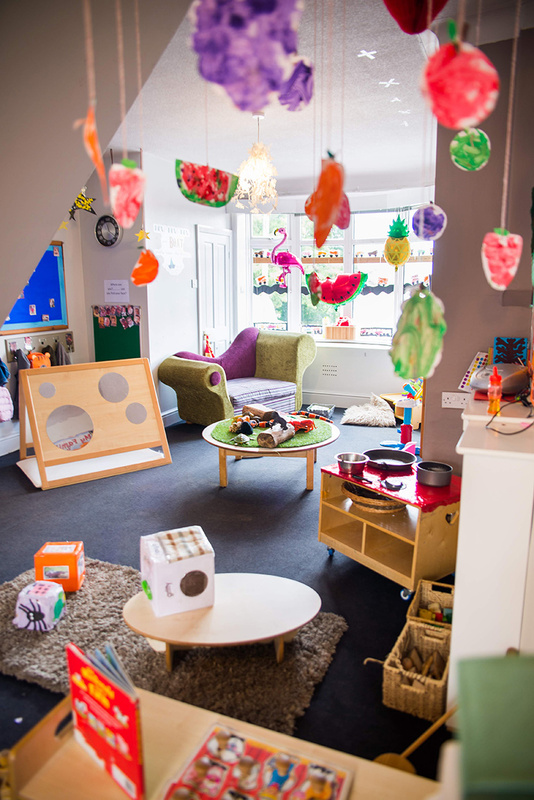 Our second building is based in a refurbished school and offers full day care for 2 1/2 – 4 years. We also offer a holiday club during school holidays for children from 4 – 11 years. This is all located on one level and again, we will always try to cater for all children’s needs. Policies and procedures are displayed in our ‘Welcome Areas’ for parents to browse at their leisure. Our website also contains information about our setting. Signs around our setting are displayed in different languages and six of our staff are bi-lingual in Punjabi, Spanish and Urdu. 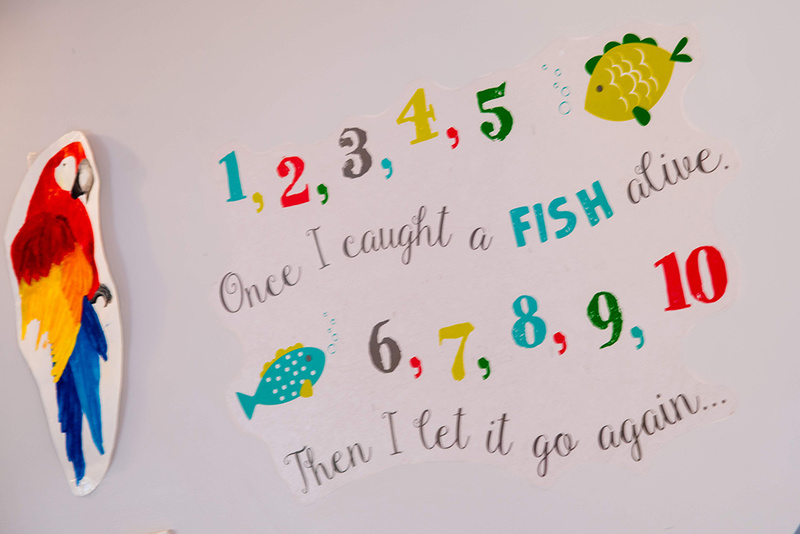 Resources are available for children who do not use English as their first language, and additional resources can be ordered by us on admission to nursery to meet a child’s/family’s needs. Staff are confident in how they support children with additional needs. 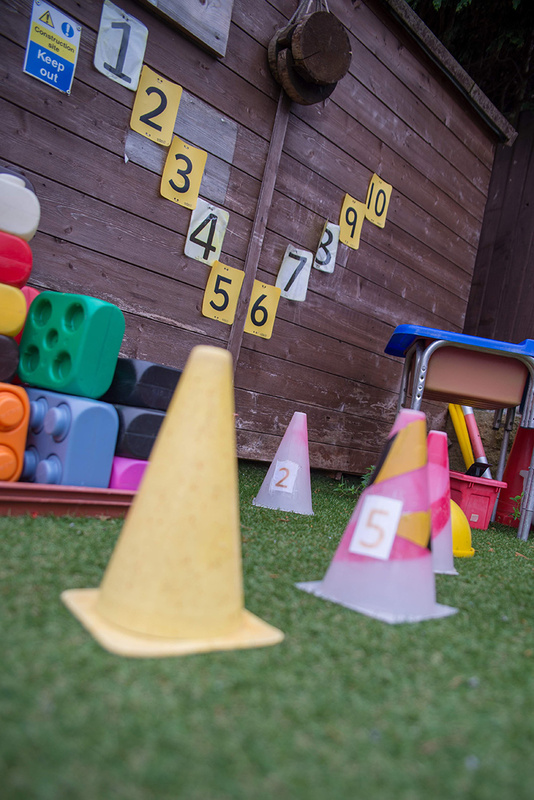 Signs/pictures can be used to support the routines of children in the setting and provision mapping is in place to ensure that the setting is used to its’ full potential to support children with Special Educational Needs and Disabilities. Management and staff have, in the past, worked closely with professional agencies regarding children with SEND such as Autism and Hearing Difficulties. Therefore many of these strategies learnt have been introduced into our everyday routines. These include Makaton signing and audio-visual games. Staff are constantly observing, assessing and planning for the needs of their ‘Key Children’. Needs are identified early to ensure that children are given a high level of support before their entry to school. Parents are encouraged to speak to practitioners on a regular basis and to share information regarding their child’s development so that the correct support can be put in place. A ‘2 year check’ is in place to assess each child before their entry into the Pre-school room. ‘Parents evenings’ are held so that Key workers can share a child’s progress with their parents and discuss any concerns that a parent may have. The setting’s SEN policy is followed closely and the setting is confident in working with the local authority the request the correct type of support which a child may need. The SENCO works closely with Key Workers to support them in implementing Targeted Learning Plans for children who we identify as needing additional support. Parents are fully support during these processes and are included in all decision making. Wherever possible the child’s view is sought when putting strategies in place, ensuring that their opinion and likes/dislikes are fully respected. If further information is required, please don’t hesitate to contact the Managers of the setting – Colette Gent or Semara Iqbal – who will be happy to answer any questions. Parents/Carers are welcome to visit the setting and no appointment needs to be made. We will be happy to show you around and discuss your needs and how we can meet these.